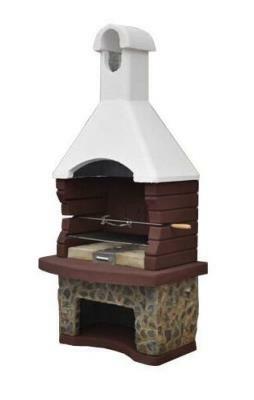 The Musalla Masonry BBQ model is a beautiful addition to any garden patio. 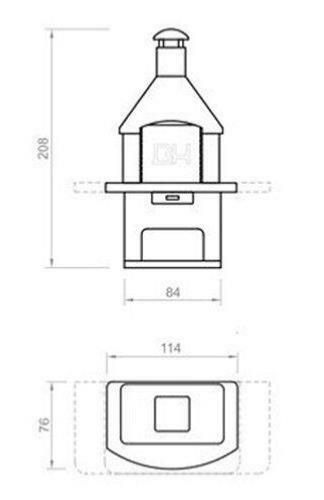 The BBQ can be viewed from any angle due to its classic and simple construction. 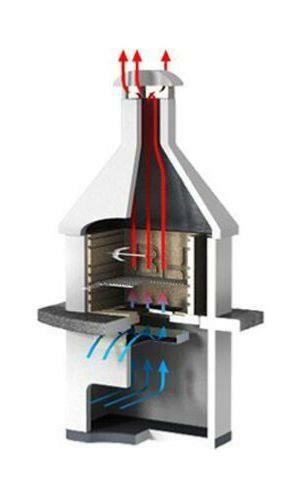 It has a large fireplace opening and fire chamber with replaceable fire-clay elements. This particular model was new to the UK for 2017. Includes a manual rotisserie spit, cooking grill and fire tray and building instructions. Cooking space 70 x 40 cm. Dimensions 208cm x 114cm wide x 76cm deep. In Stock Delivery Usually 7 to 14 Days.